Listen to the relaxing sacred sounds of healing temple bells and human voices. This CD is ideal for creating healing atmosphere. 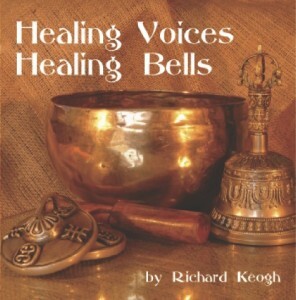 The tones of the bells and voices create a cleansing and healing action, raising the vibration wherever used.